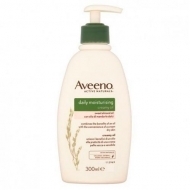 Moisturizes the skin for 24 hours. 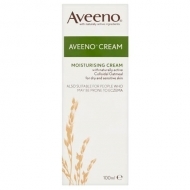 DESCRIPTION: Daily Moisturising Cream from Aveeno is a moisturizing body cream ideal for dry or very dry skin. 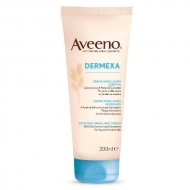 Formulated with naturally active colloidal oats, it has been clinically demonstrated that this rapidly absorbed cream visibly improves dry skin in just 2 weeks. The texture of colloidal oats and their beneficial components such as proteins, lipids and saponins make it suitable for use in moisturizing creams, cleansing gels and other products that help to clean, smooth and protect the skin.